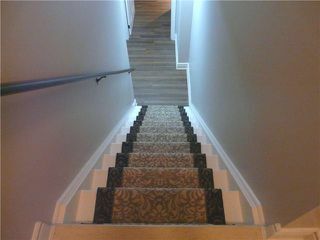 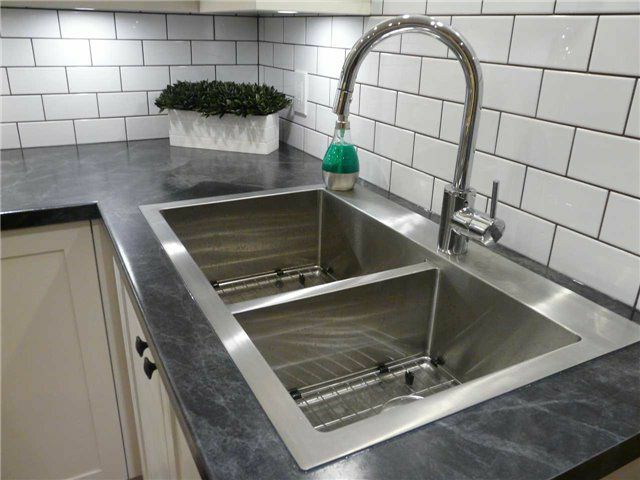 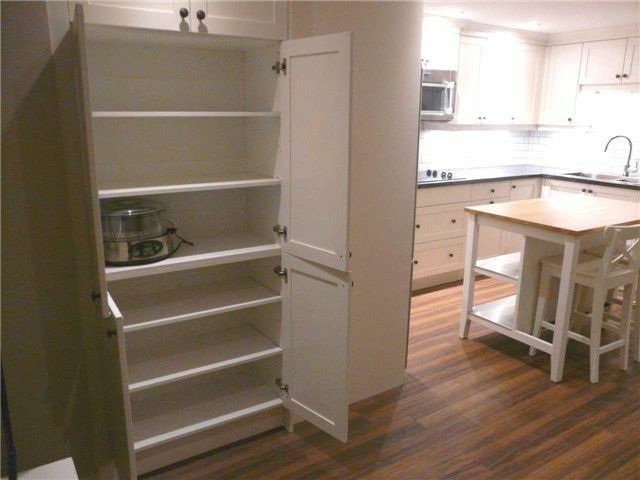 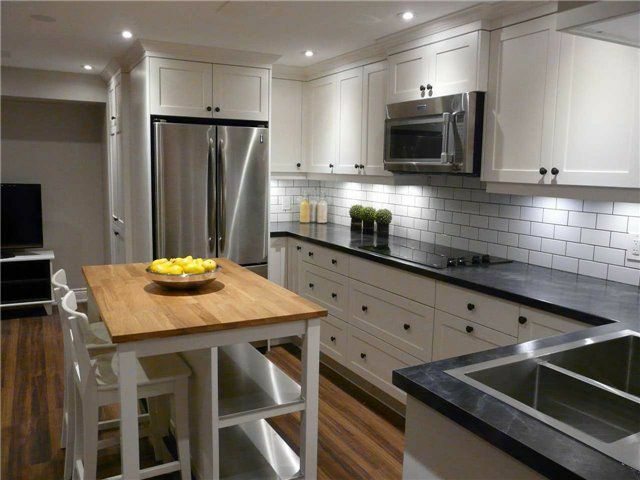 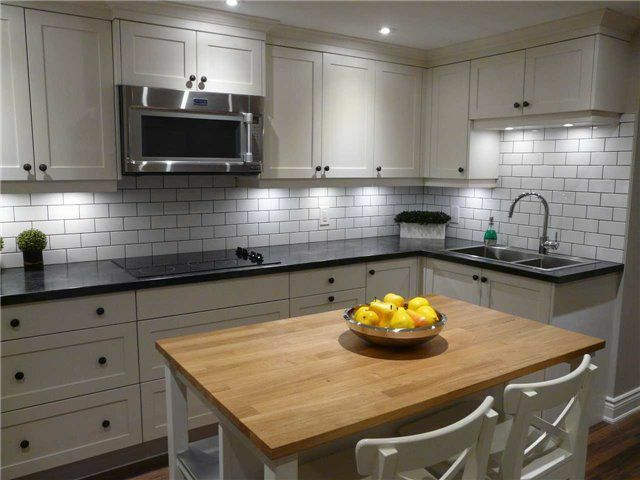 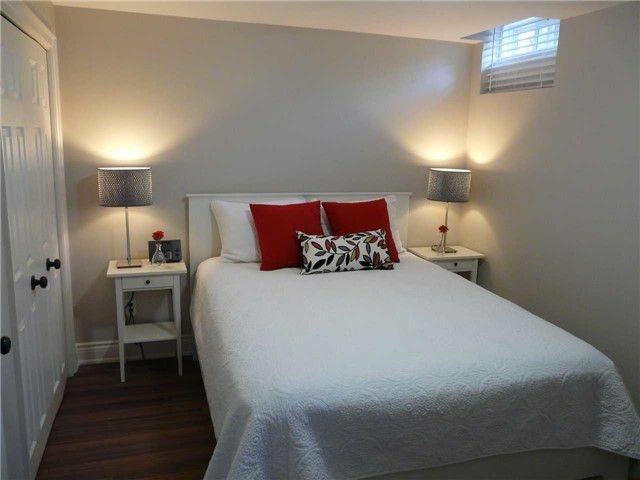 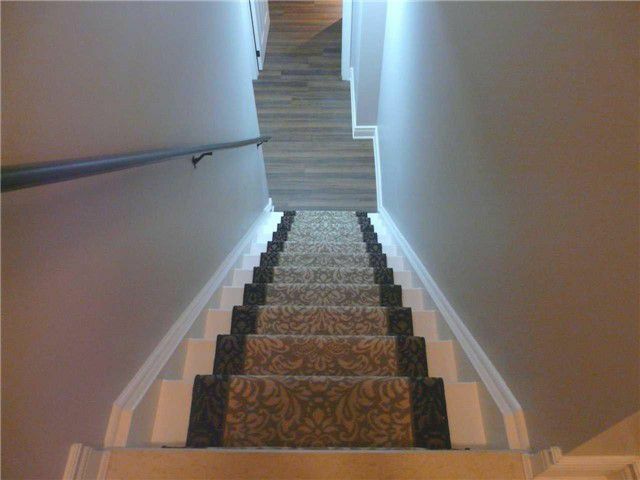 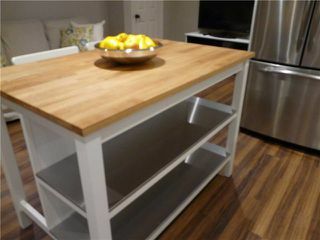 Stunning Newly Built Furnished One Bedroom Basement Apartment. 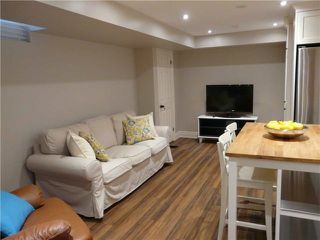 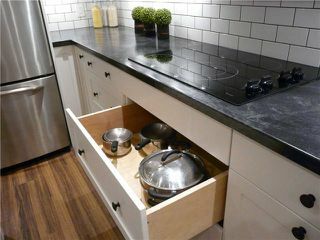 Perfect Space For Single/Student, Boasting Stunning Kitchen, With Stainless Steel Appliances, Centre Island, Pantry, Pot Drawers, Recessed Lighting, Pot Lights. 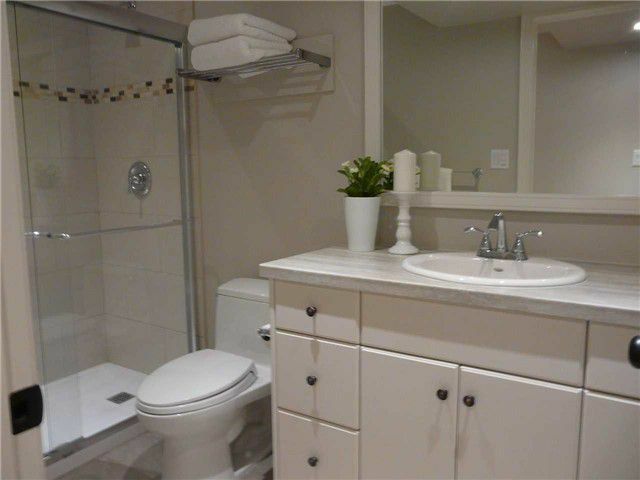 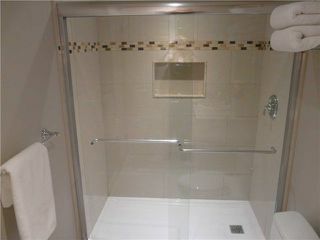 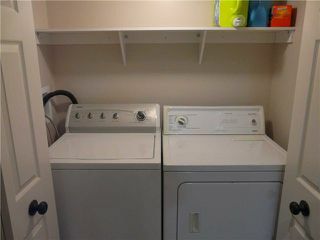 Ensuite Laundry, 3 Piece Bathroom With Separate Shower With Glass Doors. 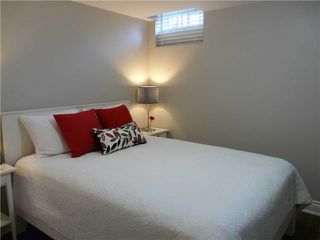 Spacious Bedroom With Double Closet And Laminate Floors.Separate Entrance, Parking Space In Driveway. 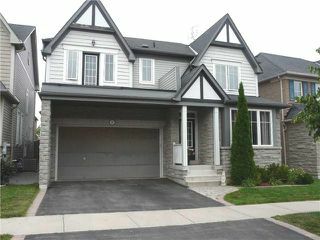 Close To Parks, Schools, Transit, Mins To 407 & 412 To 401.